Measurement Information: Chest circumference measurement taken at bottom of sternum. What size do I request? Can the wearer put this on themselves without assistance? Does it have a front enclosure or strap? 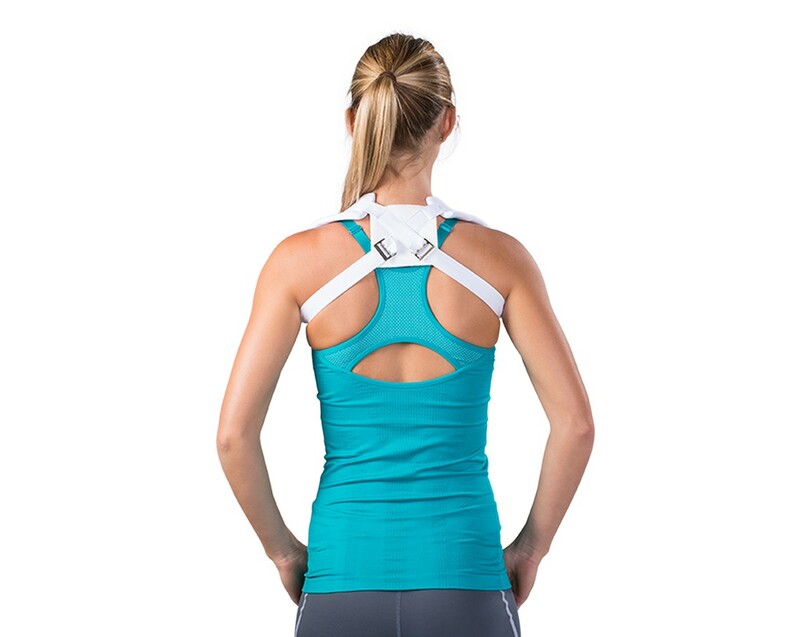 This clavical strap cannot be put on by ones self, the straps buckle in the back. No we do not ship overseas or to Canada. You can contact Canadian Customer Care as to where this item can be purchased. Their number is 1-866-866-5031.